Let's talk about banjos, because I know what you're thinking -- gimmicky, annoying, too cute, etc. 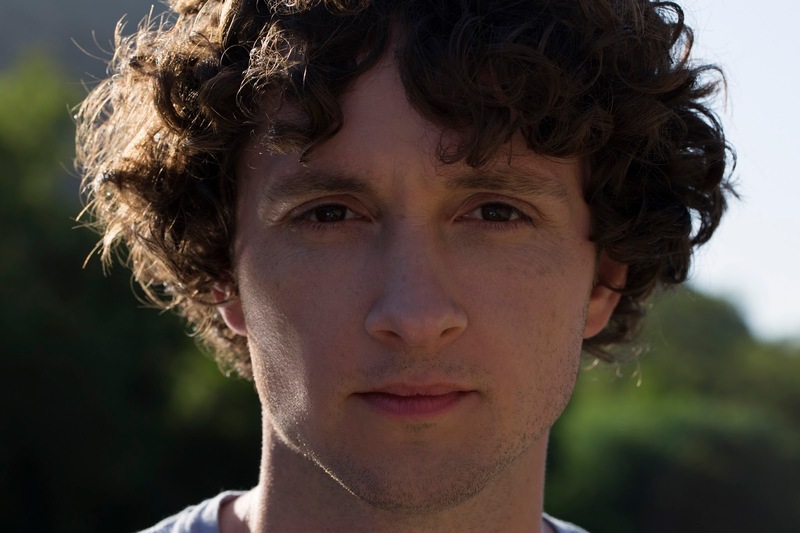 But have you heard Sam Amidon's version of "Walkin' Boss?" It's from his latest release, Lily-O, which is a terrific collection of mostly "re-imagined folk songs." The banjo on today's Jam of the Day is intense, but its sound is not overbearing. Mostly, it's perfect, as is the rest of Lily-O, which Amidon recorded with guitar wonder Bill Frisell. We highly recommend the album, one of our favorites of 2014. Have a listen to "Walkin' Boss" now.